Co-living is on the rise, and the demographics of those who choose to share their homes is expanding — roommates aren’t just for college kids and young professionals. Where once a struggling single parent only alternative to living alone was to move back in with family, choosing to co-live with other single parents is becoming an increasingly popular option. And why not? The benefits of co-living with other single parents are abundant: splitting costs of rent and expenses, more playmates for only-child kids, the freedom to parent with like-minded people, have a wine and adult conversation after a long day and split the household and parental responsibilities. With these benefits easing the financial, emotional and physical burden no wonder more people are looking at this as a viable option for their single parent family. Co-living is more than a fancy term for having roommates or housemates — it’s a conscious decision to share your home with people who enrich your day-to-day life. Traditionally, co-living has been considered a temporary solution for young professionals trying to cut living expenses. But today it’s a way of life that more people are opting in for. It’s about building a relationship with common goals and reasons for those goals, which is an easier and less lonely journey. It’s coming together for the greater good as a community and being stronger together than alone. The misconception is that co-living s where there is no room, and you get no time out from others due to restricted space. I am sure back in the day this is what it was like for the Uni students but these days the idea is that it’s a more ideal, bigger and better place that you could normally afford. For $300.00 per week these days you get a 1 bedroom, 1 bathroom and no backyard apartment but double that and you can get a 4 bedroom, 2 bathroom home with a backyard. What is better for the kids? What gives more room? Less underfoot? A common driving factor for many is the splitting the bills on housing and utilities, especially for those of young children, who have hundreds of dollars in additional expenses for things like formula and diapers. For some though, the exchange is not money. It’s a resource and an extra pair of hands which long term can be a time and money saving as is. Exchanging money instead of cleaning the house regularly, helping with parental duties, maintaining the garden, babysitting is all other ways people can co-live and benefit without a total exchange based on money. It’s hard enough keeping a house clean and throwing toddlers into the mix does not help. It can be nice for single parents just to have other adults around to make sure the trash gets taken out and the dishes get done. Creating schedules like laundry days, cleaning days, a cooking roster and even involving the kids makes things simplified, easy to understand and follow and gets everyone involved equally. Another major benefit is emotional support. As a single parent, taking care of kids, the focus tends to be on them and especially as a newly single parent it can be isolating, if they are young kids and challenging going through a separation. Co-living offers emotional support unlike any other because the person you are living with has also been through what you’re going through so there are understanding and empathy and that much more support because of it. There are also the times when the kids spend time at the other parent’s house and your left alone, a bit unknowing what to do with yourself and lonely, another who goes through similar is a great company in times like this and together supporting one another can be a great way to keep one foot in front of the other. At the end of the day, the co-living is just as much about the parents as it is about their kids because an emotionally balanced and financially less stressed parent is a healthier one in all aspects and better able to care for their kids, so the kids get a better experience of their parents. If childcare isn’t a viable option for a single parent and if and the single parent only has one child, it can be tough knowing they are missing out on important social interaction. Having a roommate who also has kids provides an only-child with a playmate or two. It allows them to become social, learn about interaction and sharing and bonding. It’s also really important for children to learn inclusivity, that families are chosen and not just blood and its trust, friendship, caring and respect that create a good relationship. 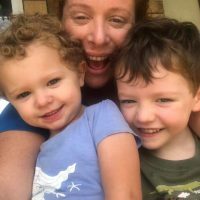 For children from fewer fortune histories of family violence and abuse, it can be a huge positive to witness a healthy relationship between two single parents and know that there are other ways out there. A lot of single parents will agree that the only downtime they enjoy is when their kids are asleep — and even that isn’t a guarantee. 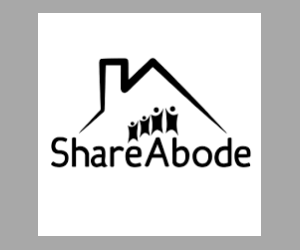 For single parents who don’t have a partner to split up the duties, co-living means downtime becomes an option again and while it may seem that co-living is a relatively new concept among single parents, there are many on ShareAbode that fully agree that co-living can introduce people to meaningful connections and lifelong relationships as the added benefit to saving on rent and expenses. 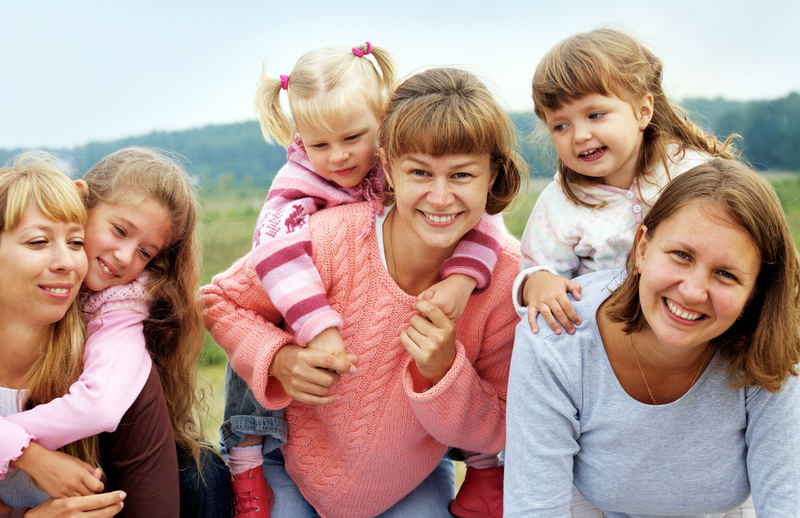 The wonderful ways kids benefit from having a single parent.